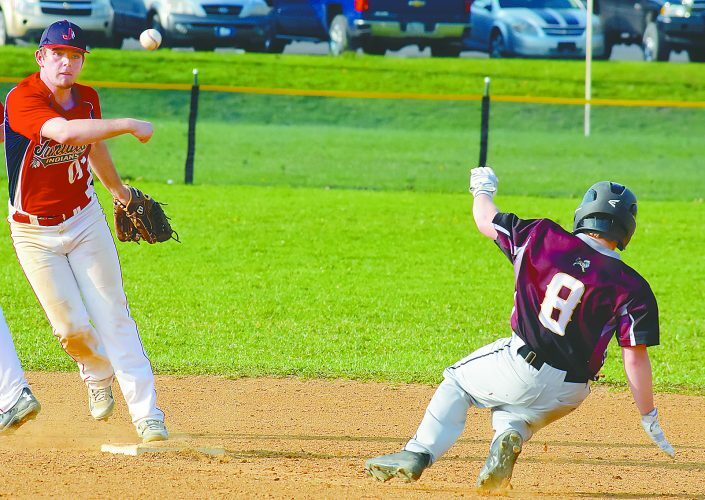 MILROY — Two errors proved costly as Rutherford defeated 21st Ward 3-1 in the 15-year-old Babe Ruth Mid-Atlantic Regional baseball tournament Thursday. Rutherford will play the winner of today’s North Colonie-East Fishkill on Saturday. 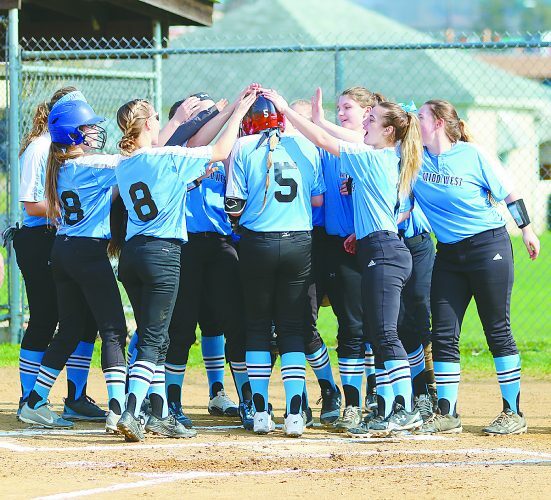 21st Ward will play Millville today at 5 p.m.
Rutherford struck first in the top of the first inning taking advantage of 21st Ward’s early struggles. Starting pitcher Joe Rauscher walked leadoff hitter Dominic Ciani. 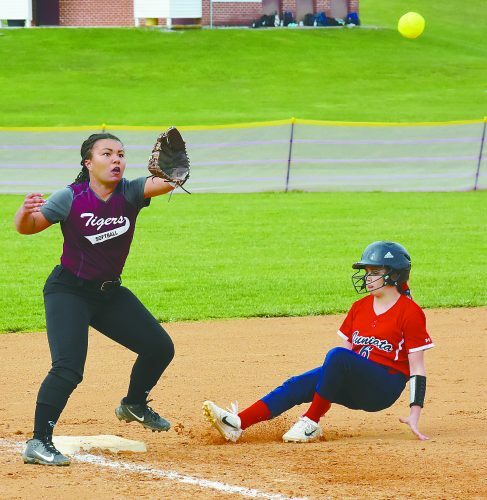 However, more was soon to come as Rauscher attempted to pick off Ciani at first but the throw was wide allowing Ciani to hustle all the way to third. Andrew DeLucia made 21st Ward pay on a 3-2 pitch, hitting a sac-fly to center field scoring Ciani to give Rutherford a 1-0 lead. 21st Ward wouldn’t go down without a fight, responding in the bottom half of the second. Cullen Remus and Rauscher hit back-to-back doubles to tie the game up at one apiece. But a big momentum swing came later on in the inning as 21st Ward had runners at the corners with one out and Milton James at the plate. James check swung and the ball flew right to the first baseman who then tagged first for an unassisted double play to end the inning. More mishaps came in the top of the fourth inning for 21st Ward as with runners on first and second, Rutherford pitcher Michael Davis singled to right. Danny Espinal who came on to pinch run over ran the base where 21st Ward looked to throw him out but the third baseman drooped the ball allowing Espinal to score. Rutherford added another run in the top of the fifth inning where with the bases loaded Jack Carr drew a walk that scored Andrew DeLucia making it 3-1. DeLucia went 2-for-4 for Rutherford while Davis went 2-for-3.